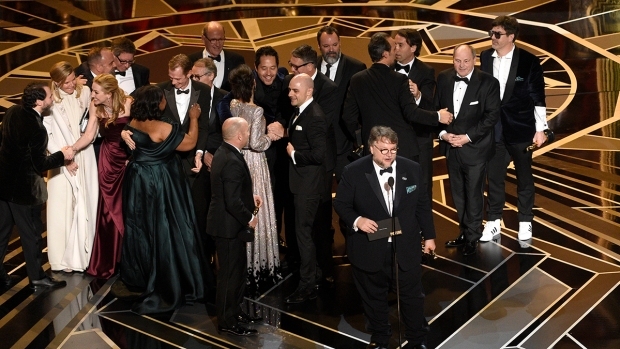 A man accused of stealing Frances McDormand's Oscar from her table at the Governors Ball following Sunday's Academy Awards ceremony was charged Tuesday with a single felony count of grand theft. Terry Bryant, 47, is expected to be arraigned Wednesday in a downtown Los Angeles courtroom. He faces up to three years in jail if convicted, prosecutors said. 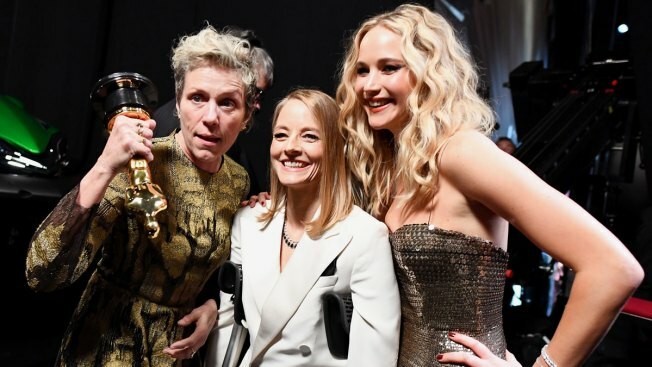 Bryant was arrested Sunday night for allegedly lifting McDormand's Oscar statuette, which she won for her work in "Three Billboards Outside Ebbing, Missouri." Police said Bryant had a ticket to the Governors Ball at the Hollywood & Highland complex. Bryant took a video of himself holding the Oscar at the party and posted it online. It shows him holding the statuette and saying, "Look at it, baby. My team got this tonight. This is mine. We got it tonight, baby." A photographer who works for celebrity chef Wolfgang Puck subsequently took a photo of Bryant holding the Oscar while apparently making his way toward the exit, and helped security detain him until police arrived, according to reports from the scene. Bryant refers to himself online as an entertainment journalist and a film and music producer. His social media accounts also include photos of him at shows including the Emmys, Screen Actors Guild Awards and MTV Video Music Awards.